Japan's health ministry said the woman in her 50s had been helping a weakening stray cat when she was bitten. Ten days later, she died of Severe Fever with Thrombocytopenia Syndrome (SFTS), which is carried by ticks. 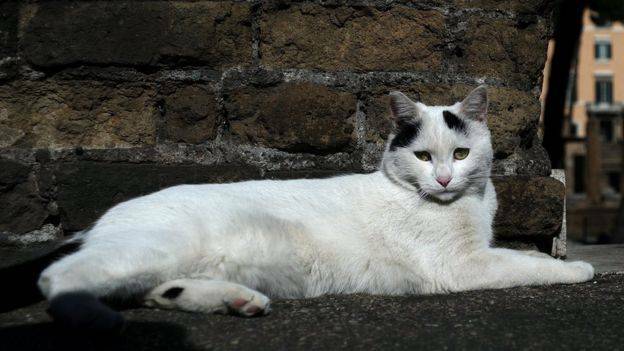 With no tick bite detected, doctors assume the illness must have been contracted via the infected cat. Severe Fever with Thrombocytopenia Syndrome (SFTS) is an relatively new infectious disease emerging in China, Korea and Japan. The virus is said to have fatally rates between of up to 30% and is especially severe in people over 50. According to Japanese media, SFTS first occurred in the country in 2013. Japan's health ministry said the recent death was still a rare case but warned people to be careful when in contact with animals in poor physical condition. 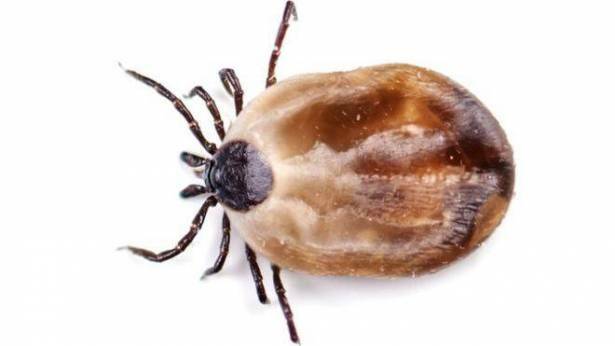 Globally, tick bites are widely associated with transmitting Lyme disease which can lead to severe illness and death if left untreated.